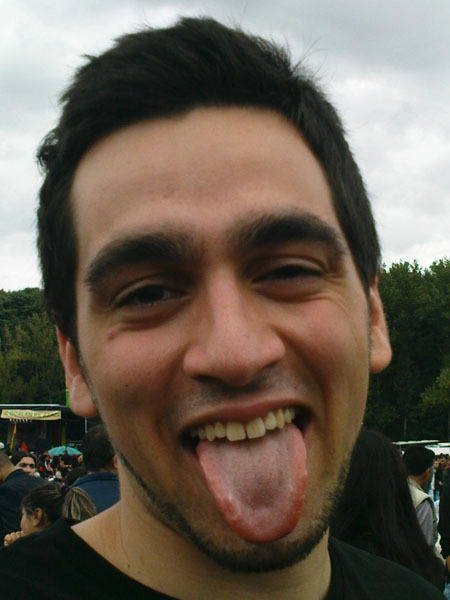 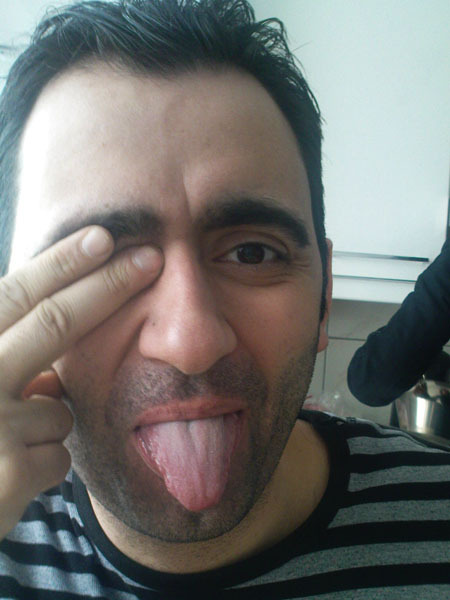 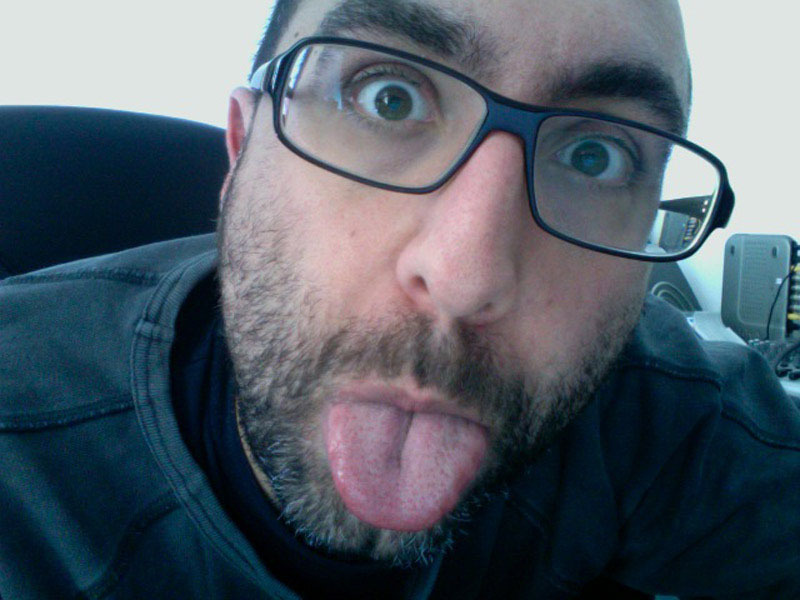 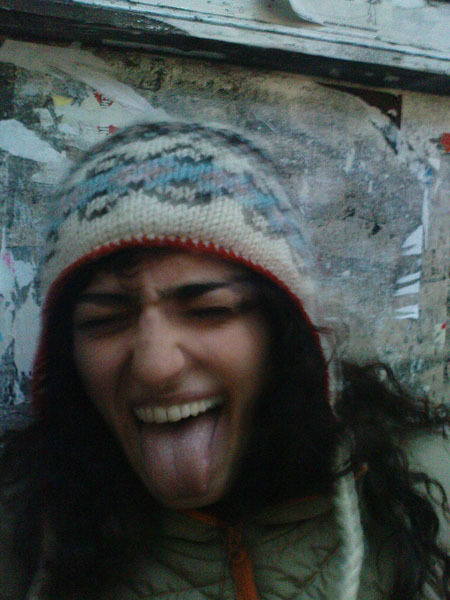 The online campaign qwx-show ur lingua aims to bring together pictures of people sticking out their tongues in an act of resistance and self assertion on the website qwx2009.org. 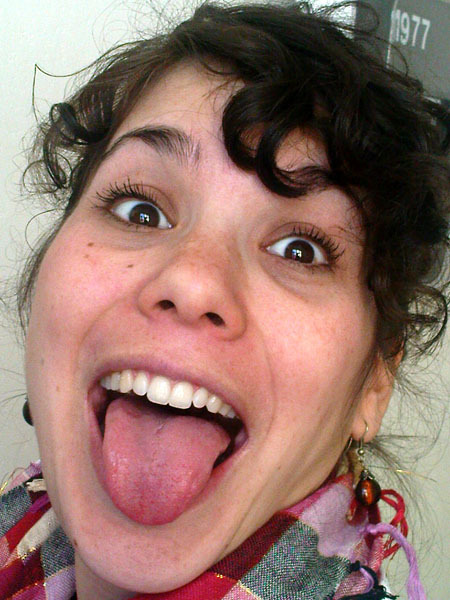 The sticking out of the tongue turns things into carnivalesque: demanded obedience is turned into an emblem of disobedience, acquired immaturity becomes ill-bred childishness, and although the language ban is consciously adhered to (no word is spoken) self-denying expectations are at the same time nonverbally challenged! 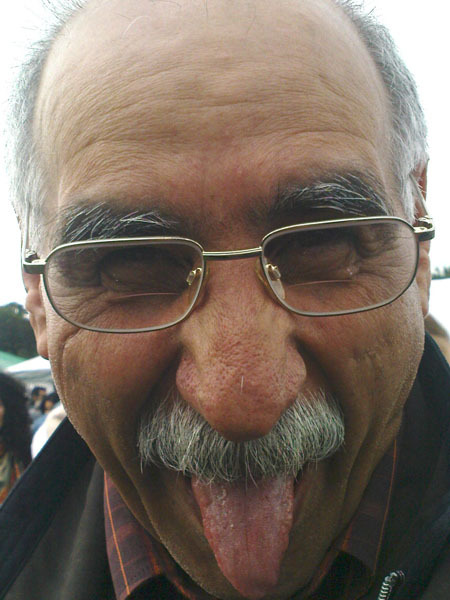 The language of humor, with its nonchalance and its playful joy, renders the official system , which controls everyday life with its prohibitions and its nationalistic seriousness, temporarily powerless.